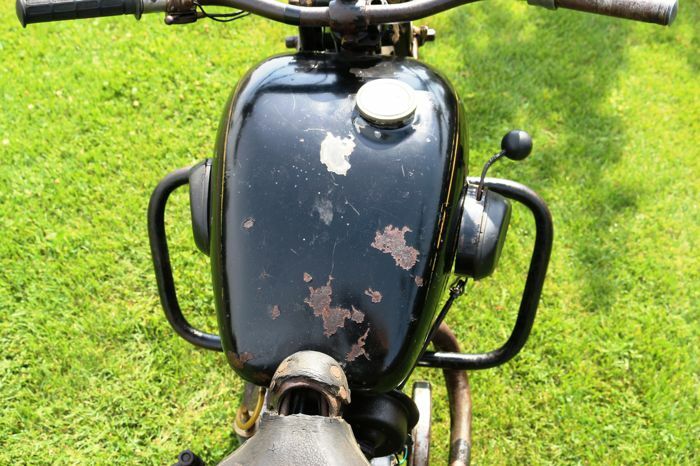 The Zundapp is in first paint. 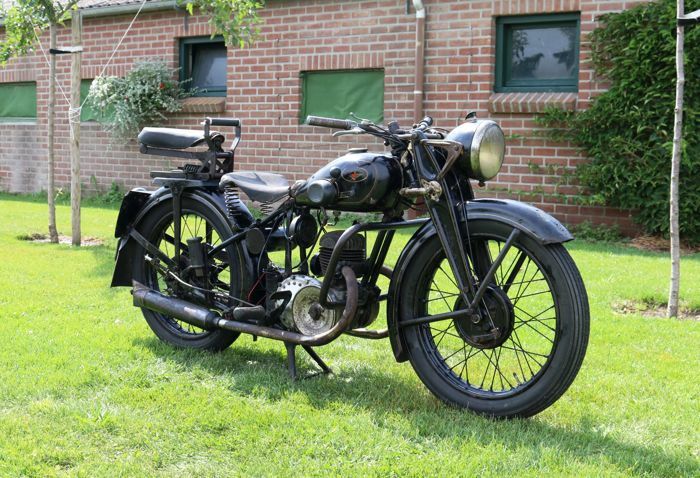 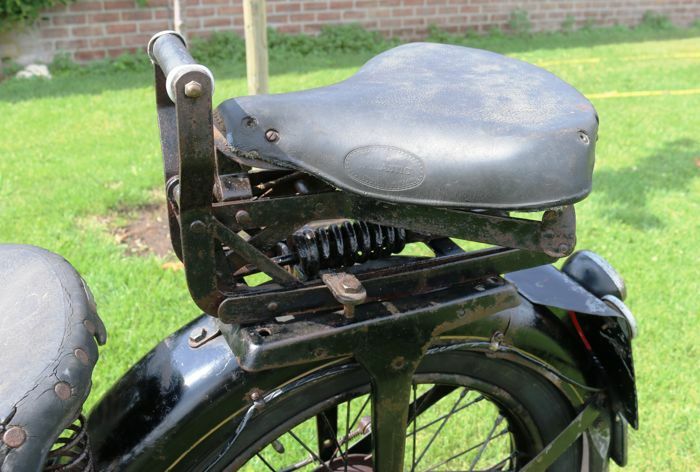 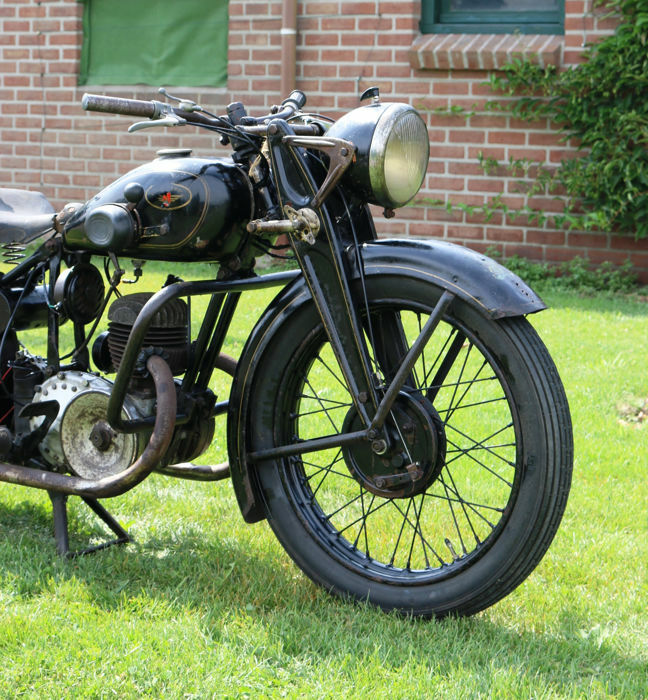 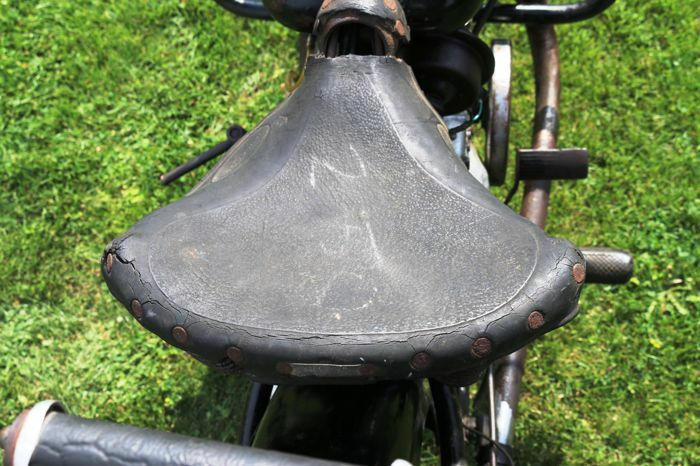 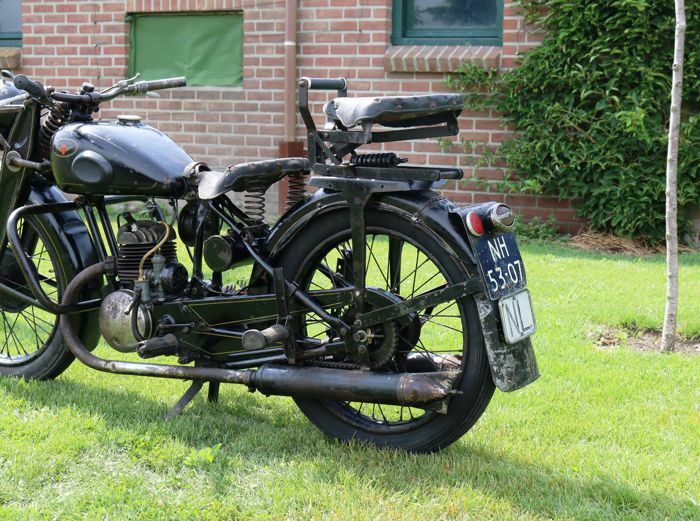 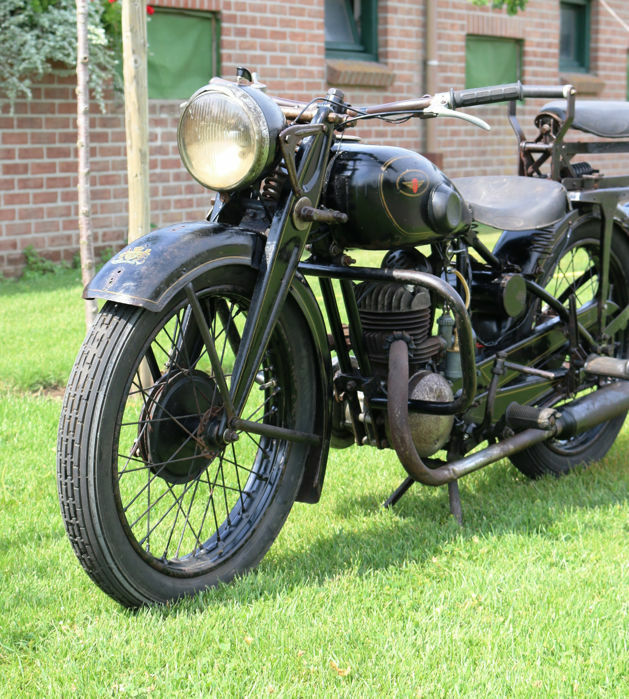 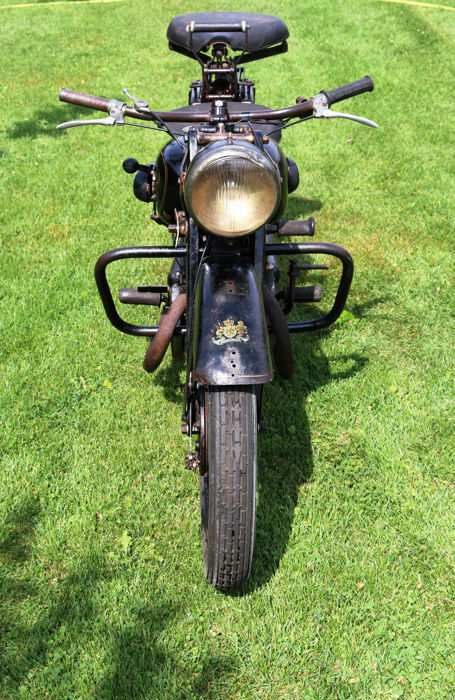 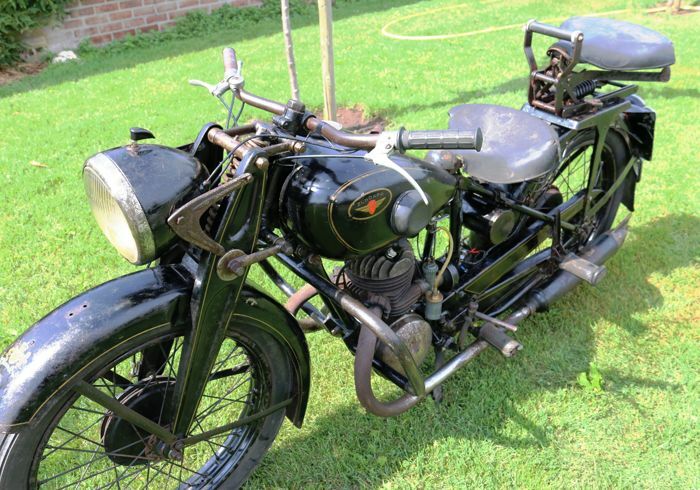 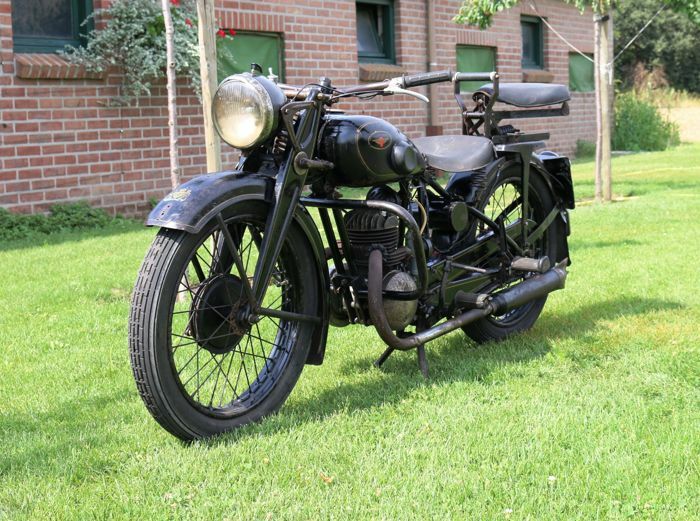 These Zundapps were also used by the German wehrmacht. 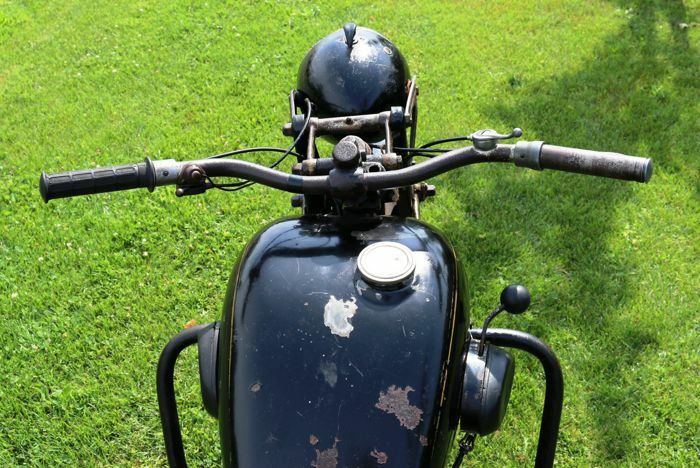 The Zundapp runs and shifts well. 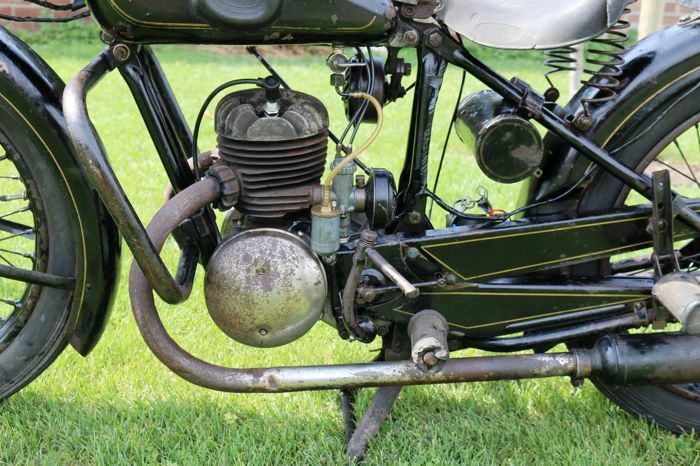 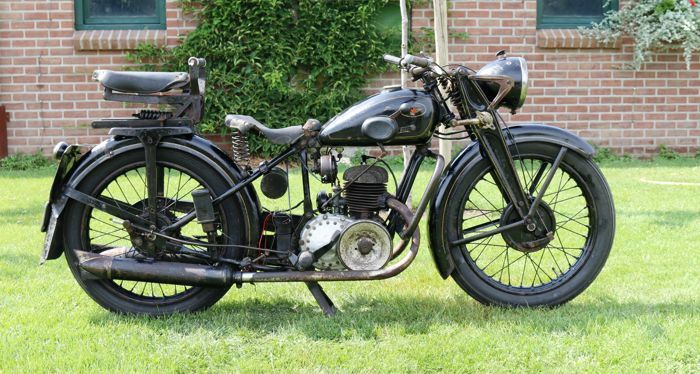 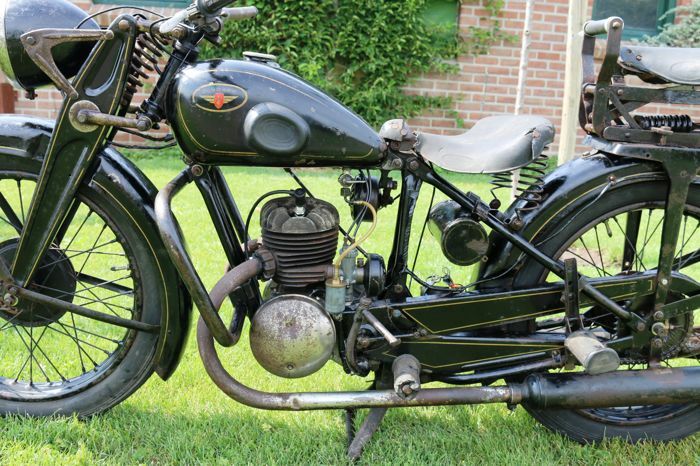 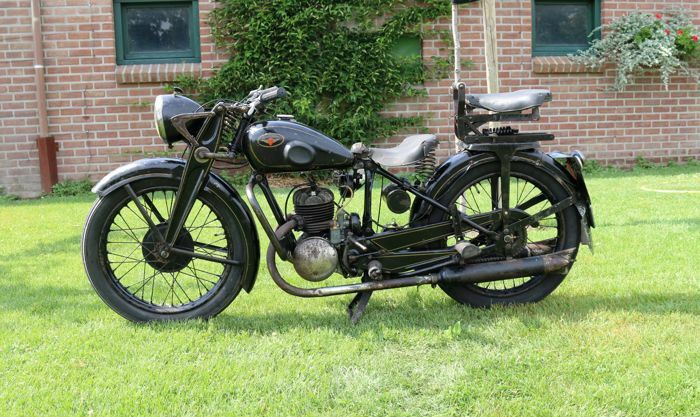 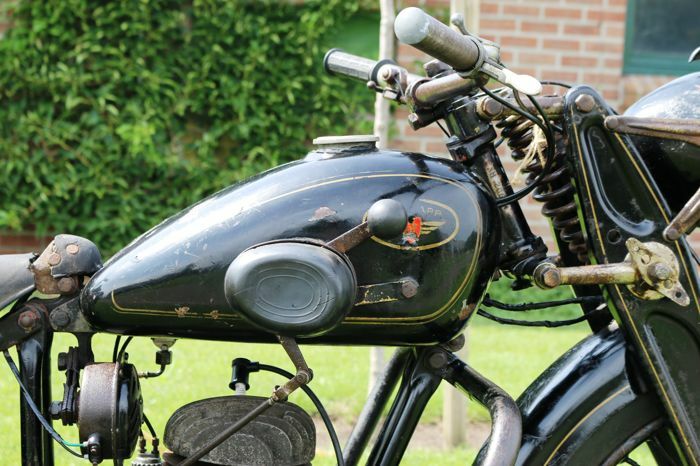 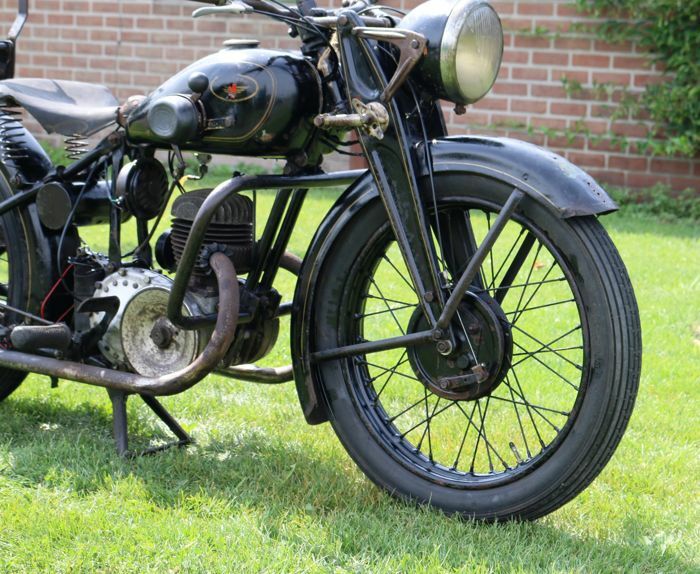 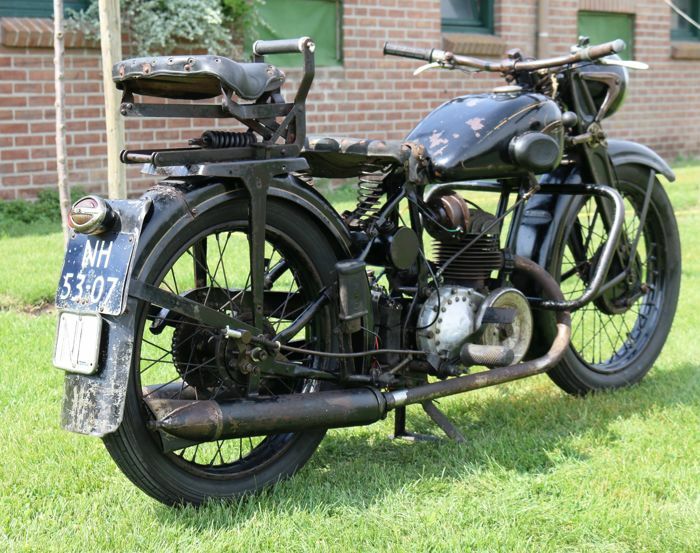 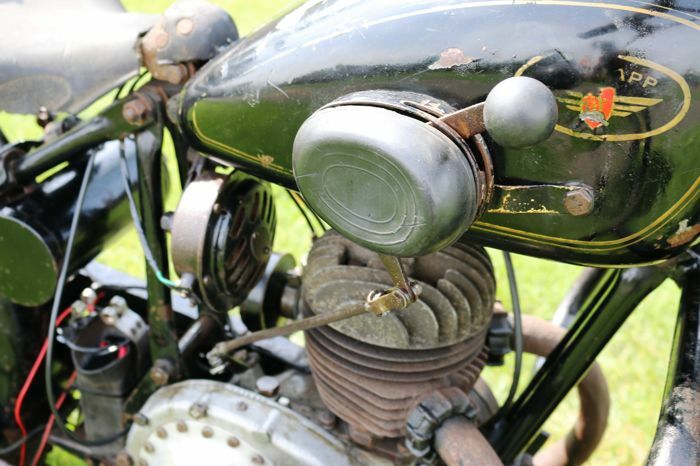 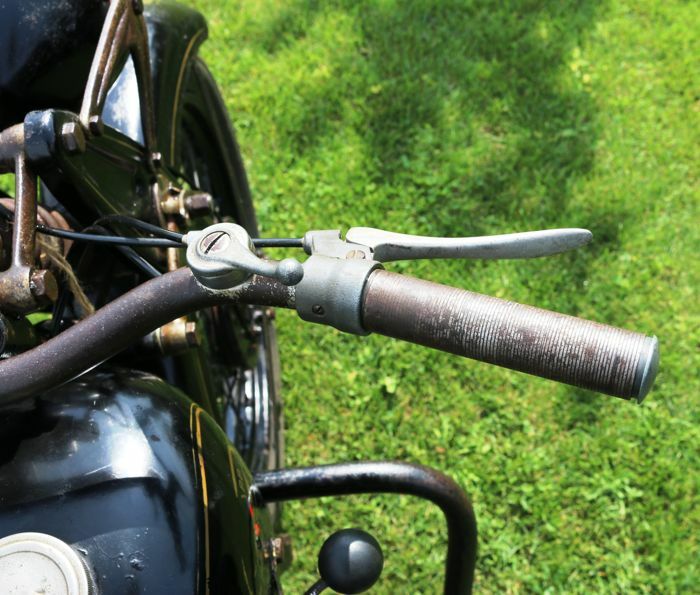 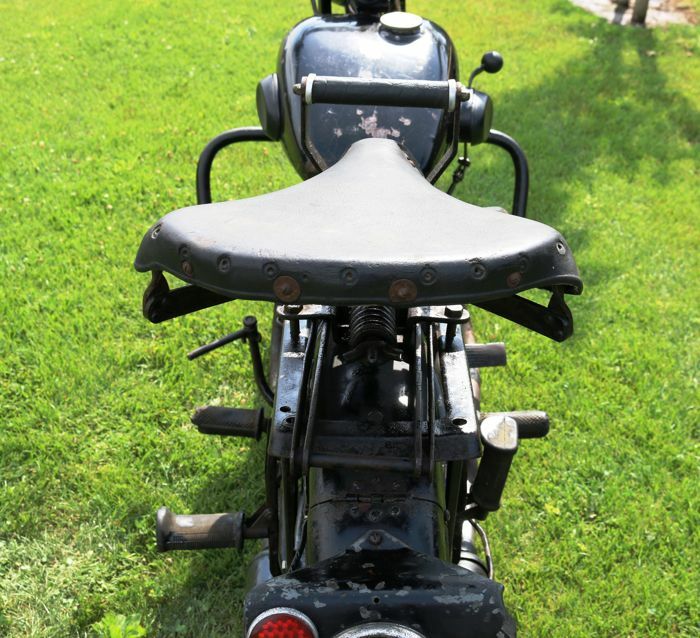 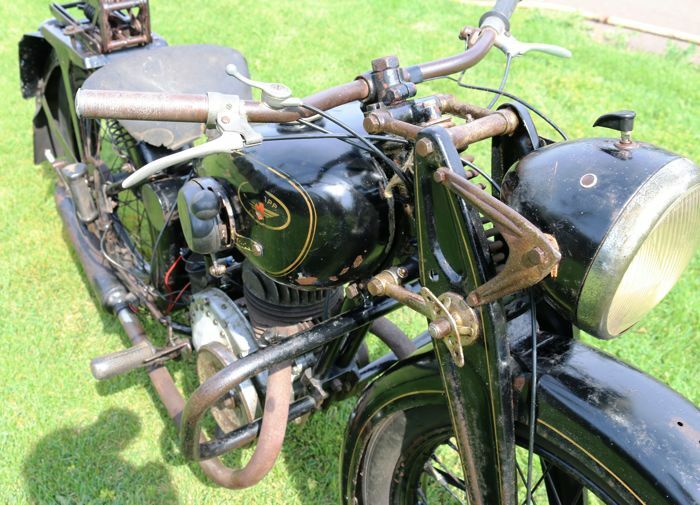 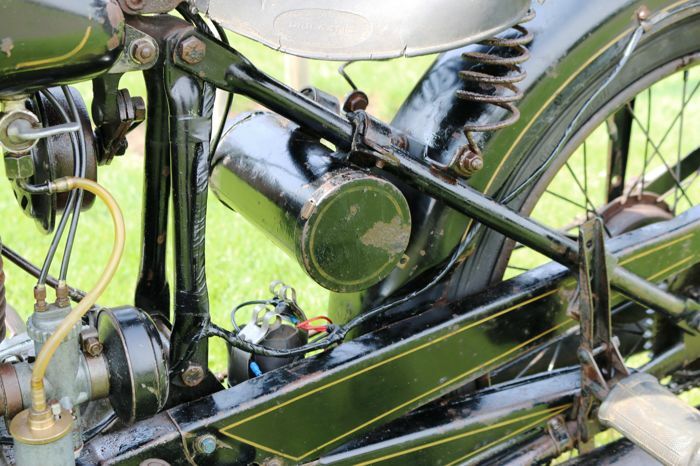 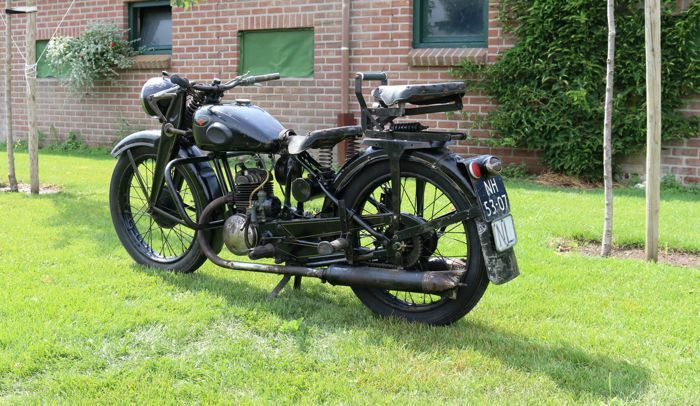 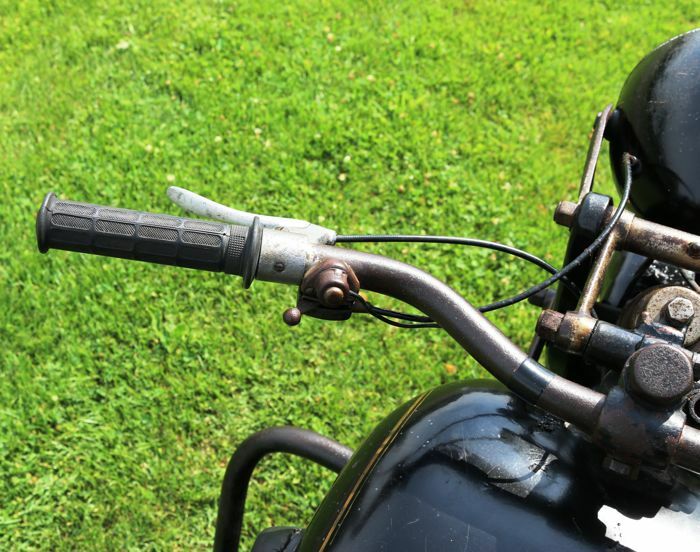 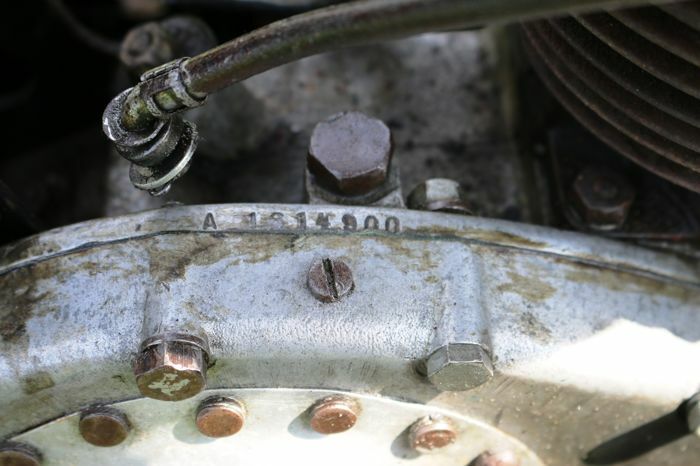 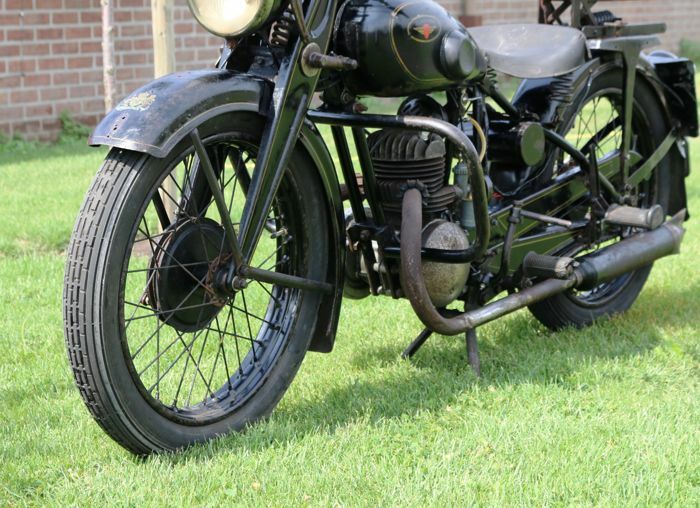 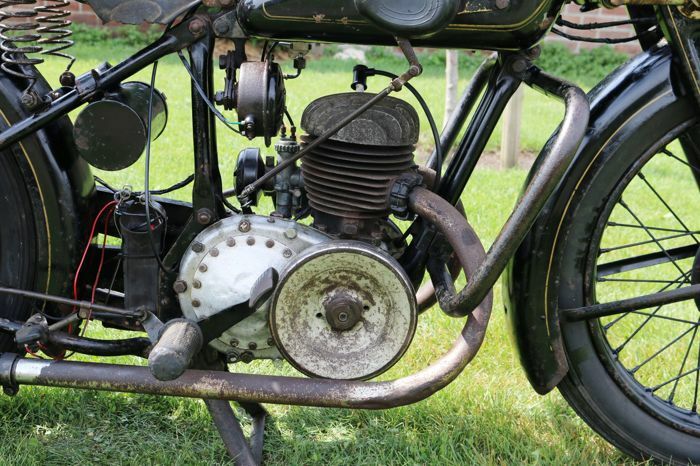 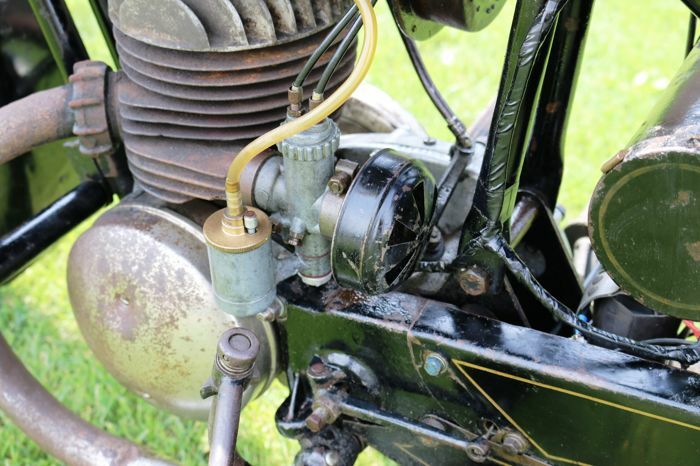 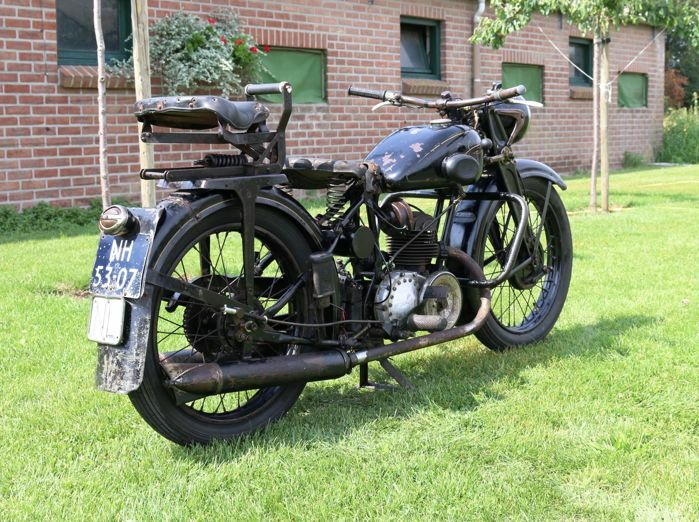 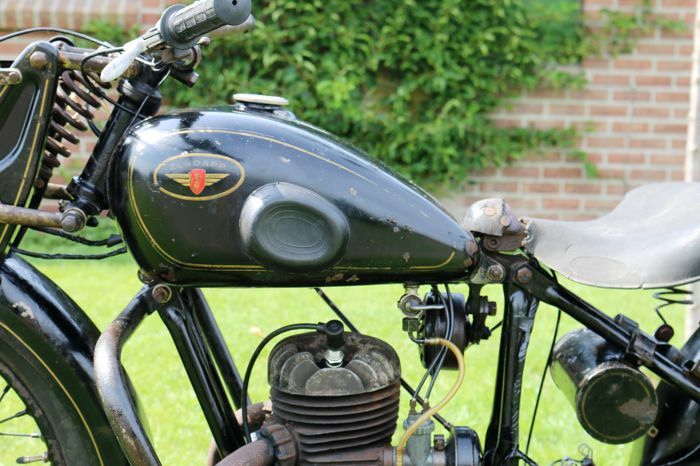 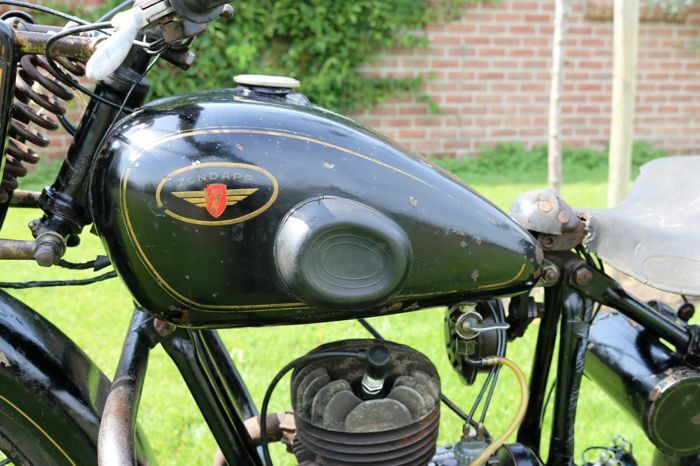 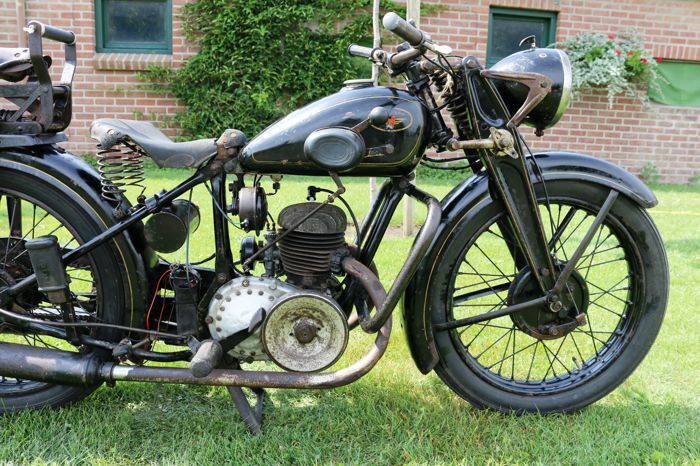 These two-stroke Zundapps have enough power to well come along with a vintage vehicle tour. 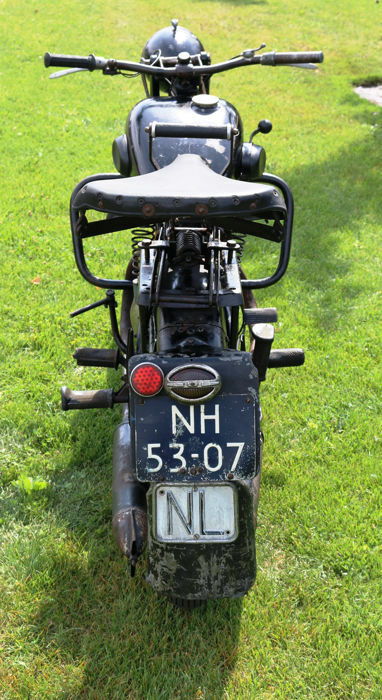 The Zundapp has Dutch license plate: NH-53-07. 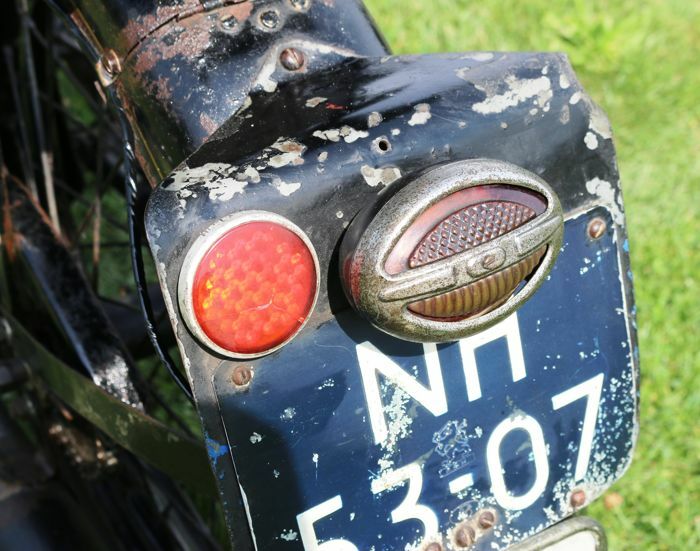 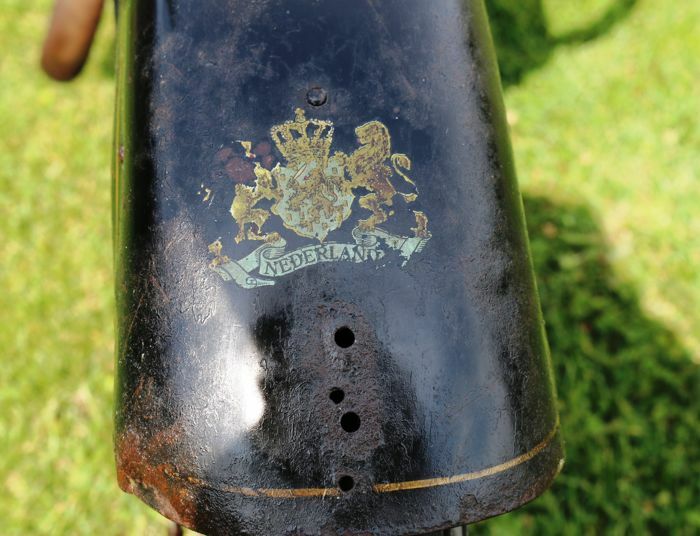 This vehicle can be viewed and picked up in Grubbenvorst, Netherlands.